Einkorn flour truly made a difference in both taste and texture. I only used about 10% of the total flour weight in this recipe. Great looking loaf. Please show us the crumb. Lovely! As in very very nice! 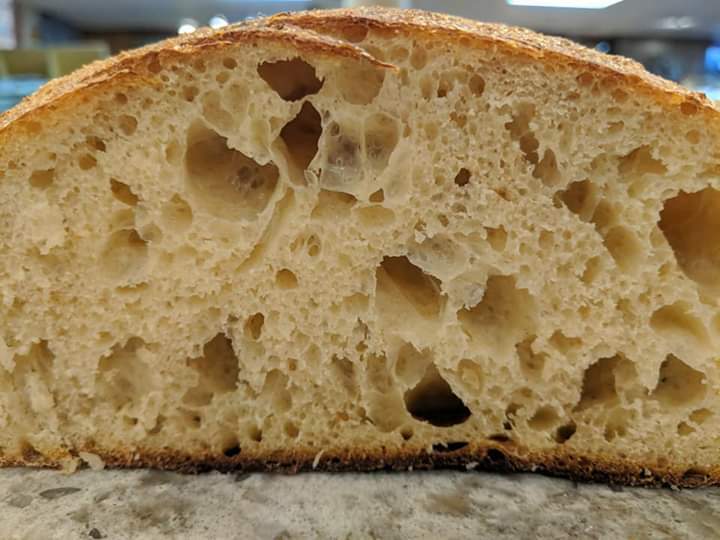 Detailed recipe write up and crumb picture? Do you need help with the procedure? That’s just perfect in my book! Well done!